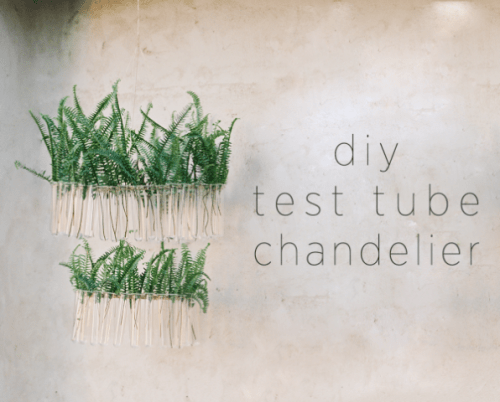 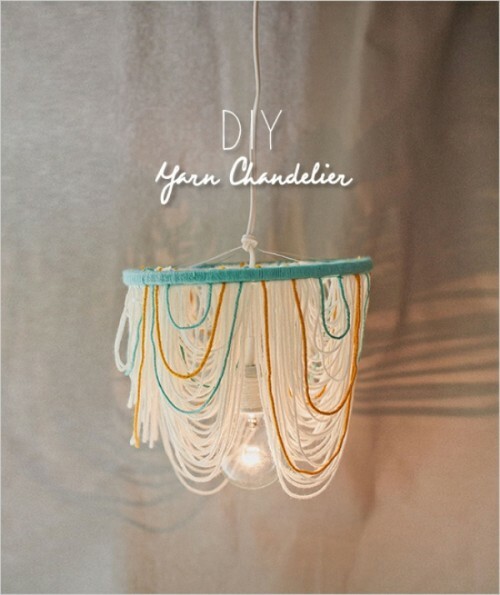 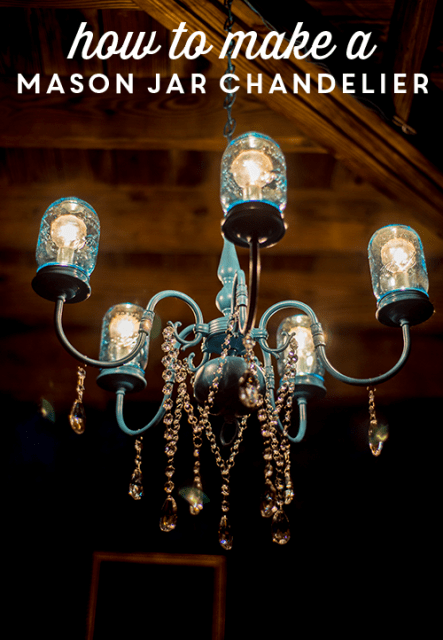 Some interesting DIY projects to make a perfect chandelier for your wedding. 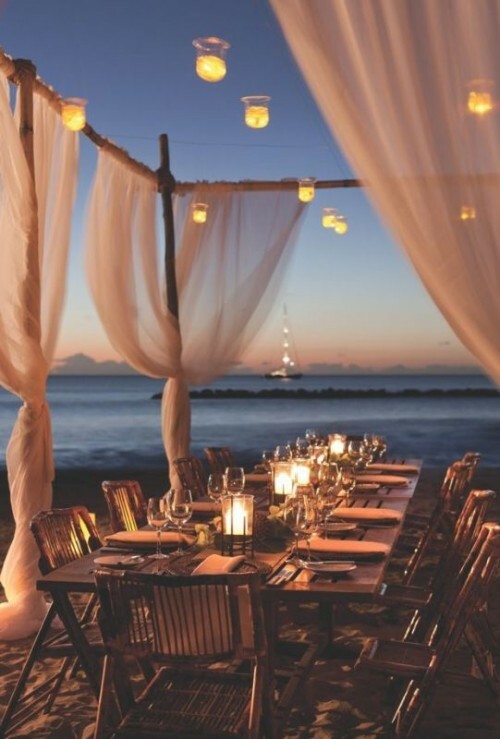 They can become those decorations that create an enchanting ambiance and transform as the ordinary tent as some rental space into a magical ballroom. 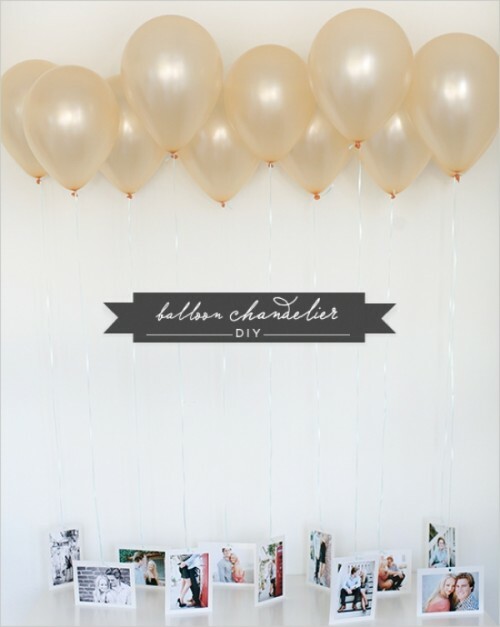 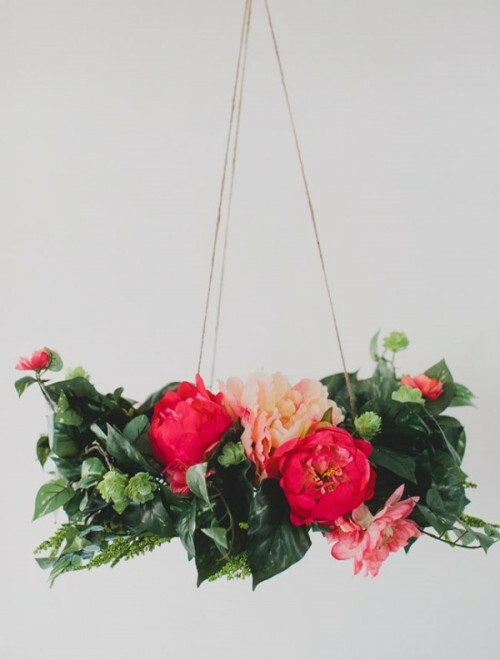 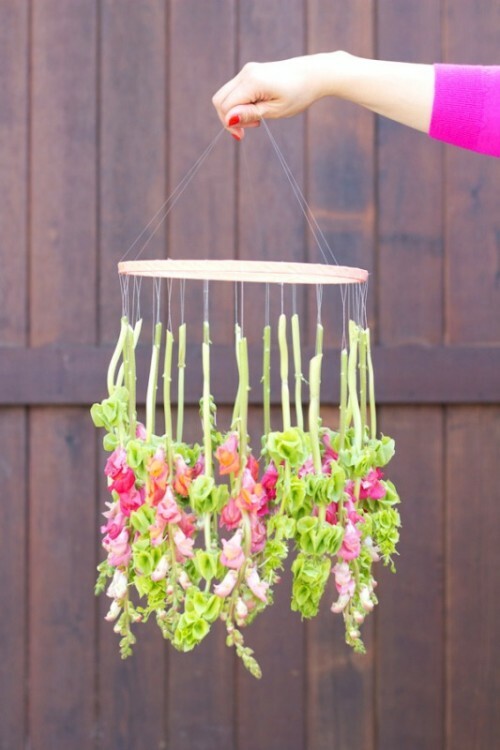 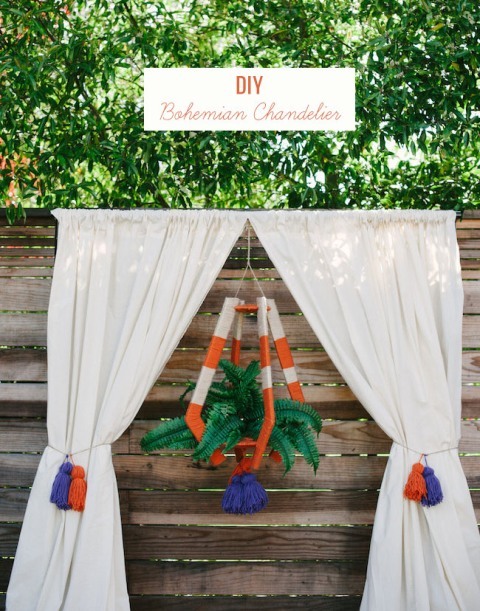 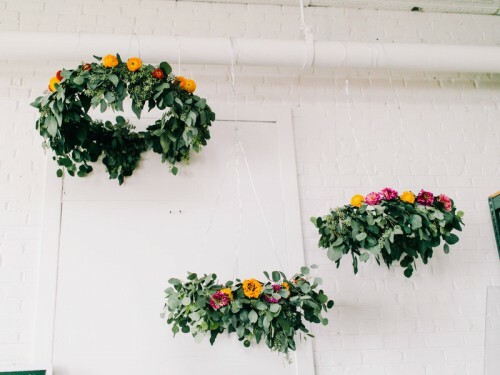 Don’t miss this awesome piece of hanging wedding decor!